Your @eng.auburn.edu e-mail is forwarded to your @auburn.edu. What will be the return address of the messages I send from Outlook? 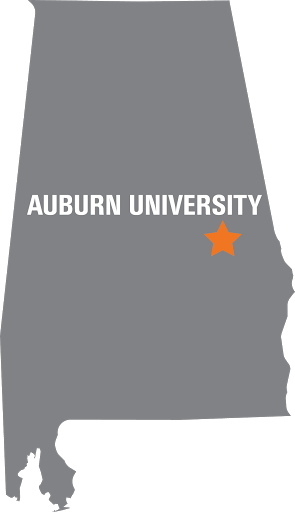 Your default return address is username@auburn.edu. Faculty and Staff can request a different return address for their outgoing mail. Send e-mail to admin@eng.auburn.edu.